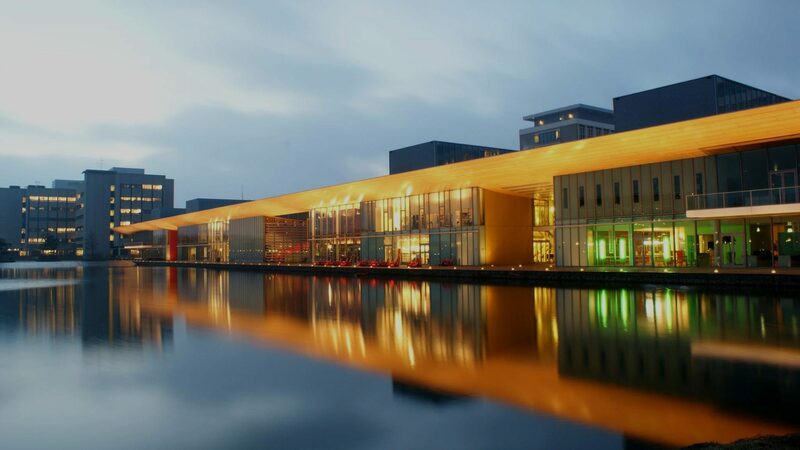 High Tech Campus Eindhoven is a public terrain. On working days the Campus is open between 6.30 and 20.30 hrs.​ We advice you to park in parking garage P0 or parking garage P2. Click on the links, you’ll navigate to the location on Google Maps. Every hour there are six trains coming from Amsterdam and two trains coming from The Hague. You can take the (electric) bus 407 to the High Tech Campus, bus stop “Dommeldal” is closest to the Solliance Building. You can also hire an “OV-fiets”, it is only 15 minutes by bicycle to the High Tech Campus.